Information Systems is an academic and professional discipline which focuses on collection, usage, storage, distribution, processing and management of information, and keeps track of current information technologies. It is a bridge between management and computer science. Information systems engineering is a profession which covers all the subjects related with the analysis, design and development of information systems. Information and communication technologies are changing and developing rapidly. On the other hand, the usage level of information and communication technologies increases. In this scope, the competencies of graduates expected by the IT sector are also changing and a standard computer curriculum is away from satisfying such expectations. Our department applies a contemporary and pioneer curriculum which aims to educate human resources that satisfy the requirements of changing and developing information technologies. The courses related to current technologies highlight the advantages of our department. 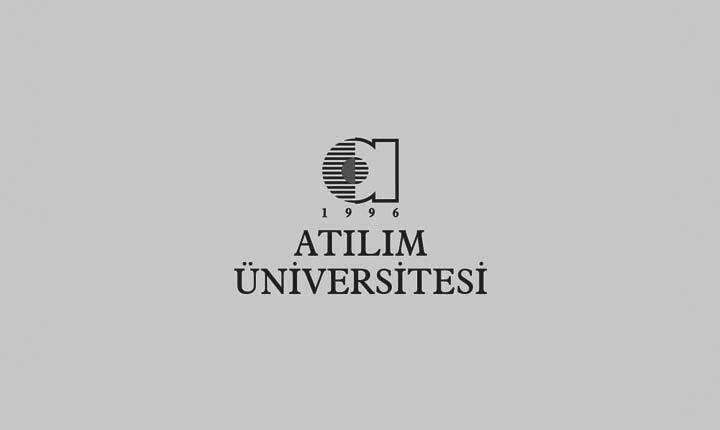 The vision of the Department of Information Systems Engineering of Atilim University is to become a distinguished department which educates qualified information system engineers and contributes the academic research in the field of information systems. Our mission is to educate engineers who are able to develop information systems using information technologies, and direct information technologies scientifically in order to meet the needs of society within the World standards. are aware of professional and ethical responsibilities and engage in life-long learning. I congratulate our graduates who were educated with these principles and wish them a successful professional life. I wish success to our current and candidate students in their studies.